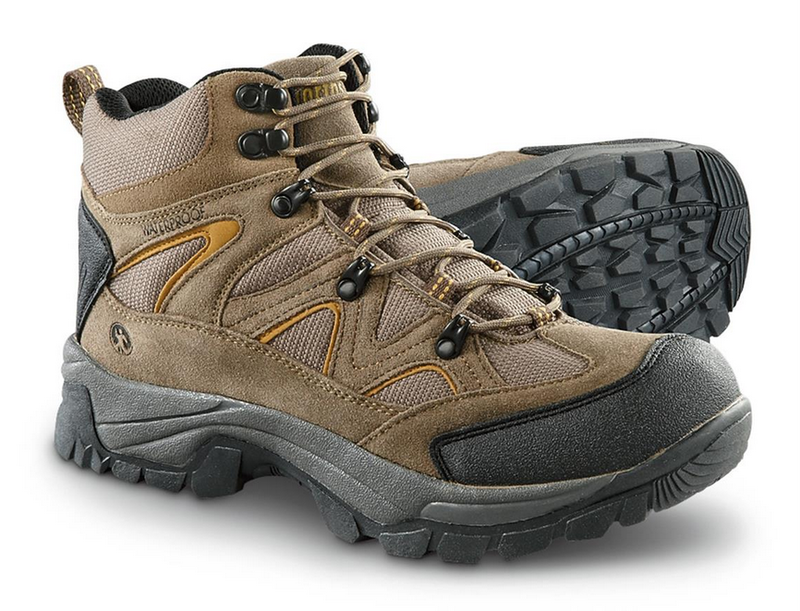 For those of you who just started hiking or simply want to make running errands in town easier, these are the boots to get! You get the same performance, no matter if you climb uphill on a rainy cold weather, or just take a walk in the park with your kids. Ankle support is fine, so is the fit and the comfort. 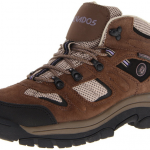 Sturdy, giving no blisters, they look nice and are lighweight and waterproof. And you still have some money left for your kids after buying them! All professional, avid hikers were beginners sometime... so start low! I have friends who hike all year long, on heavy duty trails or easy ones, in summertime or wintertime, rain or no rain… You get it! So, I didn’t really want to spend much money for some overspecialized hiking boots, but I wanted instead something that is practical, low priced and may be used when running around town too. I ordered these Northside boots that arrived incredibly fast and I was so nicely surprised when I got them. They seem to be true to size (I’m a 9’ and 9 fits me just fine) and I have enough room to wear some thicker warm socks when it’s getting colder outside. I like these boots for the comfort they give. Their height is perfect, giving great ankle support. They look and feel very sturdy and not even once did they give me blisters. Not even in the beginning, when I was still breaking them in. The boots are rugged enough but look cute, at the same time- and that’s important for us, women. They have the perfect width and the heel inserts bring more comfort to the heels as well. The boots feel very lightweight and I can spend the whole day wearing them and not having any sore feet at the end. The tread on these boots looks good and the grip is also very good. Even on slippery, rocky trails (as much as I came across them on my day hikes), I didn’t slip once and the boots give me confidence around the difficult sections. I would like these boots to have more cushioning. True, I don’t take them on difficult trails (I don’t go for that kind of trails), but they would give more comfort like that. 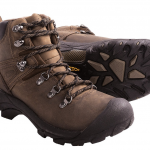 I also noticed that the boots are great, sturdy when climbing uphill, but downhill the situation changes. The foot slides and you get tired faster. I guess these boots aren’t for the heavy duty trails, if you are a fan. The shock absorption isn’t the best and that counts a lot. But, for me, for the money I payed, these boots are the best choice and I’m happy for having them!